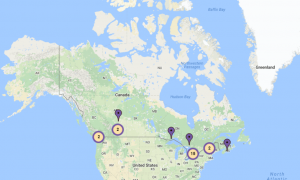 Osteoporosis Canada’s FLS Registry Map was launched to profile hospitals that have implemented FLSs meeting all of the 8 Essential Elements of Fracture Liaison Services. The FLS Network connects healthcare professionals and administrators interested in implementing quality FLS in Canada. 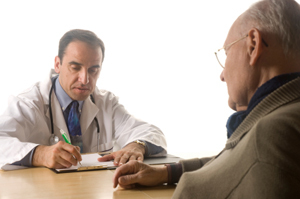 This expert report highlights the need for and many benefits of an FLS. It is complemented by appendices, which include tools for health care professionals and health care administrators who want to implement an FLS. Osteoporosis Canada’s Fracture Liaison Service (FLS) Hub promotes and supports the implementation of quality Fracture Liaison Services in jurisdictions across Canada. FLS will improve osteoporosis care and clinical outcomes for fracture patients while reducing overall healthcare costs by reducing expensive repeat fractures. All men and women over 50 years of age who present with fragility fractures will be assessed for risk factors for osteoporosis and future fractures. 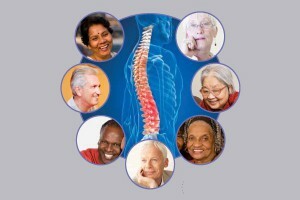 As per 2010 Osteoporosis Canada Guidelines, those at risk will undergo BMD testing. Where appropriate, osteoporosis treatment will be initiated by the FLS. A Fracture Liaison Service (FLS) is a specific model of care where a coordinator pro-actively identifies fracture patients, on a system-wide basis, and determines their fracture risk with the express purpose of facilitating effective osteoporosis treatment for high-risk patients. FLS is, by far, the most effective secondary fracture prevention method to ensure fracture patients receive the osteoporosis care they need to prevent additional fractures. The FLS Registry Map was launched to profile hospitals that have implemented FLSs meeting all of the 8 Essential Elements of Fracture Liaison Services. Each of the FLSs showcased on the Registry map has demonstrated a commitment to the principles of identification, investigation and initiation of treatment which will ensure fracture patients will receive the care they need to help prevent future fractures. 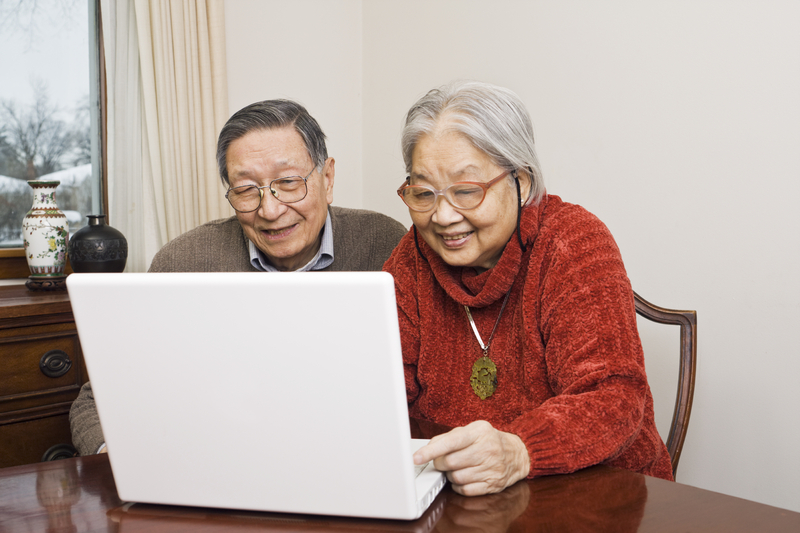 Are you an FLS who has not yet completed a submission to the Registry Committee? We encourage you to open this link to further review the Essential Elements needed for an FLS to be successful and the application process for inclusion in the FLS Registry. Submissions will be reviewed on a regular basis by the FLS Registry Committee.